A graduate of North Korea's renowned Kim Chaek University of Technology, Ju had spent much of his career developing weapons. He was named director of the Machine-Building Industry Department of the Workers' Party of Korea in 2010, which is tasked with nuclear and missile development. In April 2009, he was seen accompanying then-North Korean leader Kim Jong-il on his visit to a command center to observe the launch of an Unha-2 rocket. 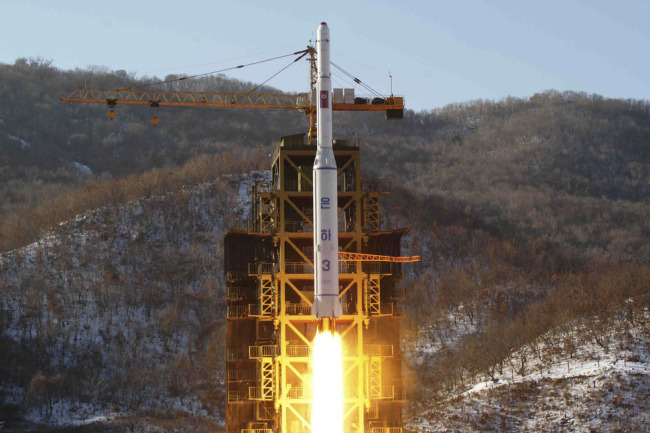 He was also known to deeply involved in developing the upgraded Unha-3 rocket the North test-fired in April and December of 2012. The US blacklisted Ju in 2013 for his suspected involvement in developing ballistic missiles and weapons of mass destruction.